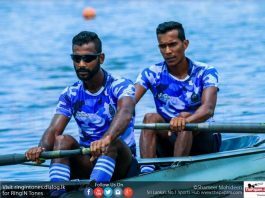 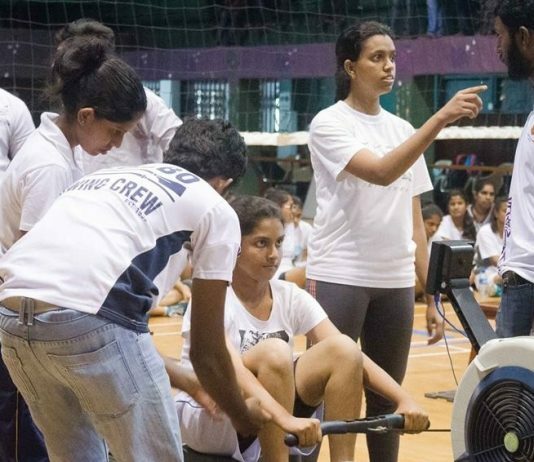 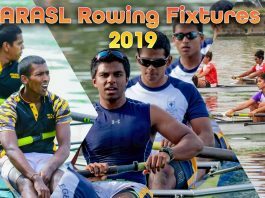 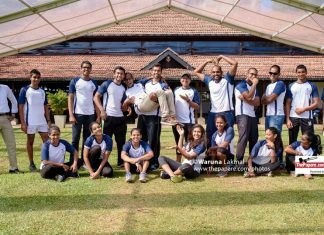 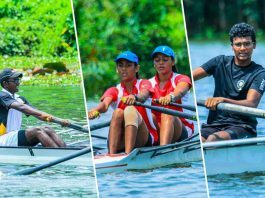 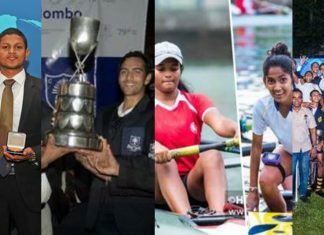 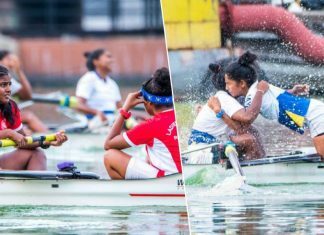 Colombo Rowing Club ready to rule the waters! 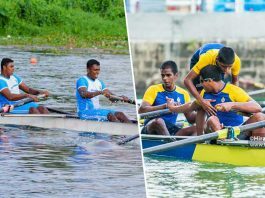 Don't miss out any of the action as we bring you the live updates of the event from the Colombo Rowing Club from 1.30 pm onwards. 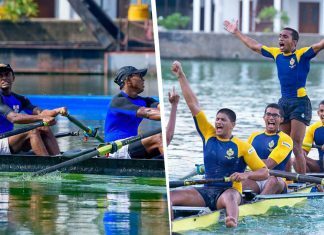 Will the Thomians end Royal’s unbeaten run? 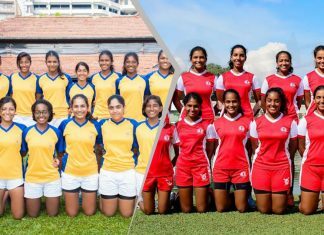 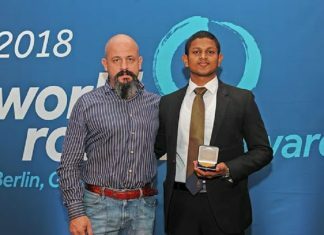 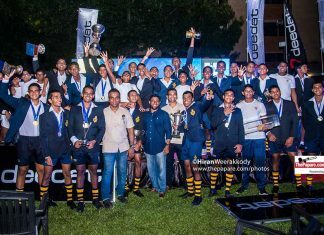 Musaeus make it three in a row! 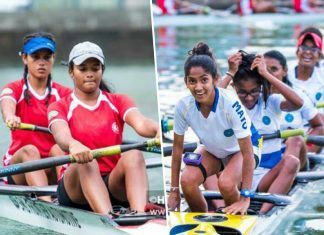 Queens of the Water, Musaeus or Ladies? 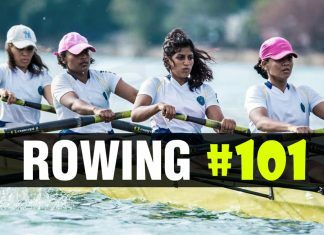 Know know know Your Boat!